Stunning Beige color chaniya choli from Asopalav; the prefect wedding dress. 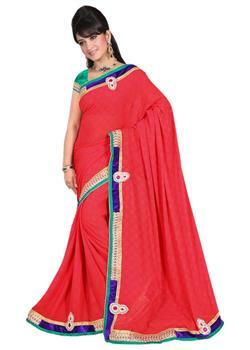 Designed by modern designers as per latest trend and fashion. 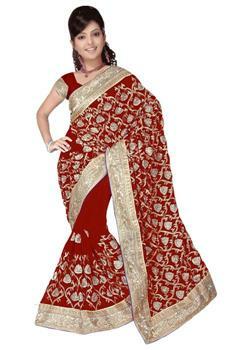 It adorned with the rich intricately embroidery work in lower part of lahenga. 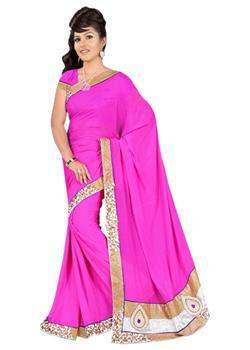 Beautiful pretty carrot pink net dupatta will enhance your look. 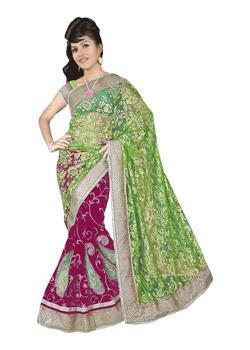 It comes with matching blouse made-up from pure silk & net.